Planes: Fire & Rescue Free Printable Movie Bingo, Fire Safety Tips and Recipe! 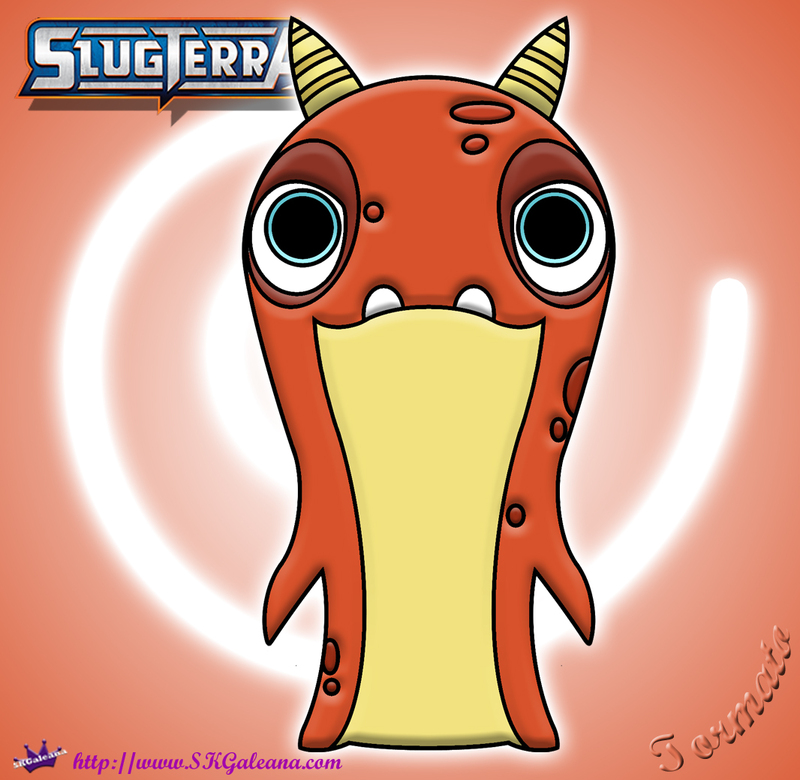 Slugterra Tormato Printable Coloring Page and Wallpaper! Tormato Slugs are capable of producing powerful winds and Tornadoes that will knock their opponents off their feet or throw them from their stance. These slugs may be common but they are very powerful. As far as looks go, Tormato is a common Orange and yellow slug with dragon like horns. Check out his specs below for more details.